All our products are covered by factory warranty, so if you need any repairs, we will attend to them as quickly as possible. 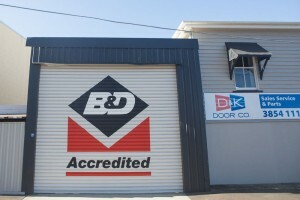 Our service technician has over 30 years of experience with the B&D brand. Our policy is to fix it right first time, but just in case, we also carry a 90 day warranty on our repairs. Our service vehicle carries all the spare parts needed for common repairs, so we can identify and fix the problem on the spot. 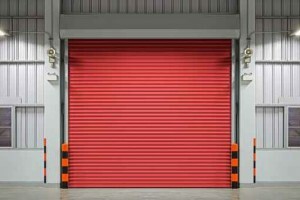 Our experienced staff are happy to provide you with a free measure and quote, and discuss your garage door needs.